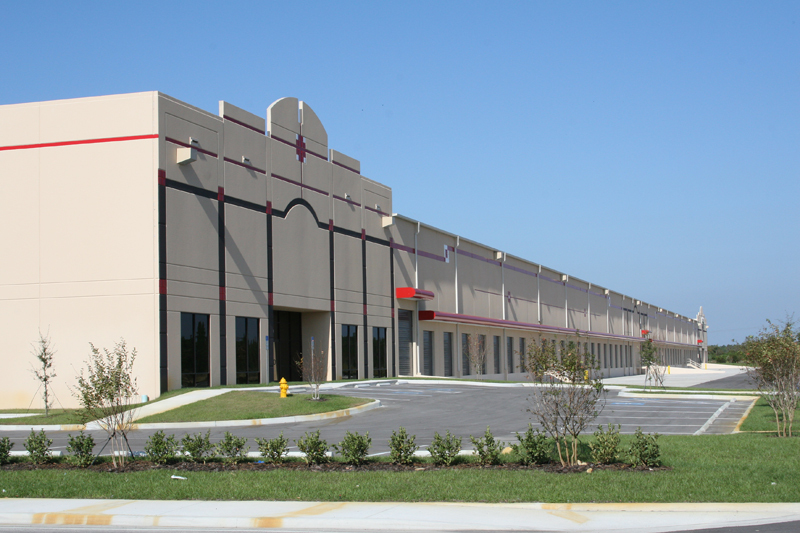 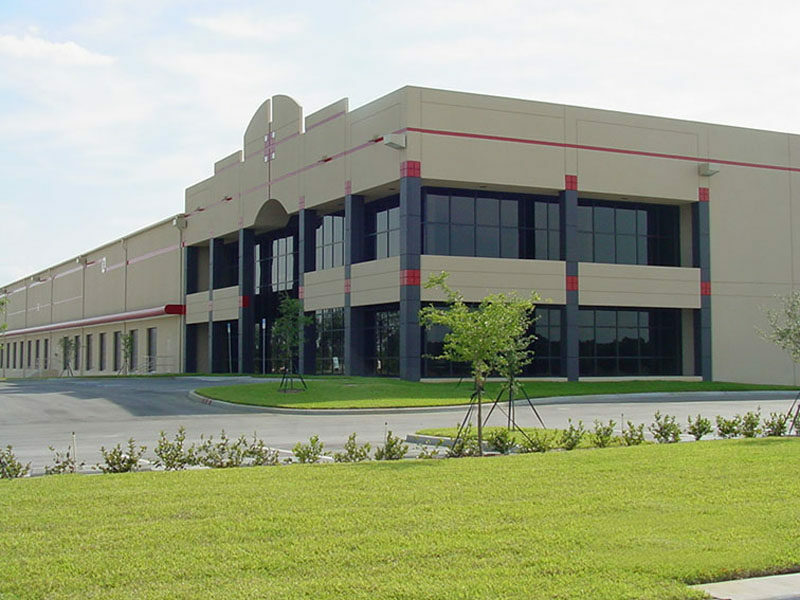 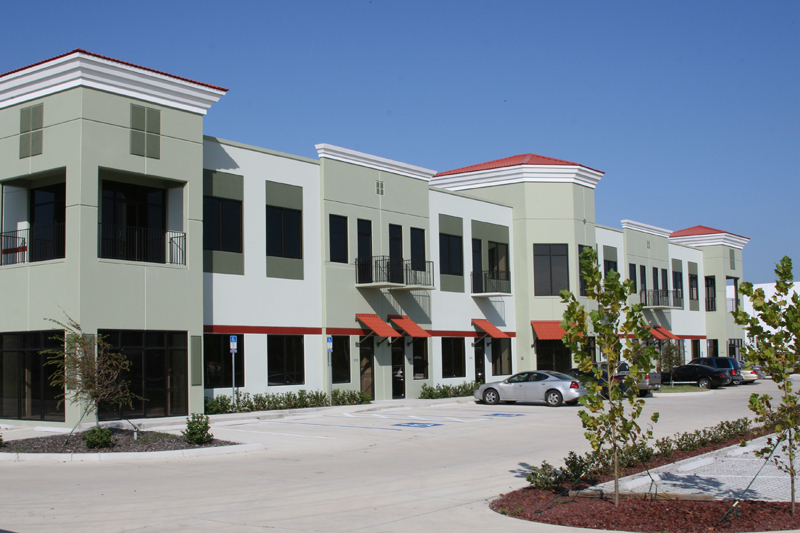 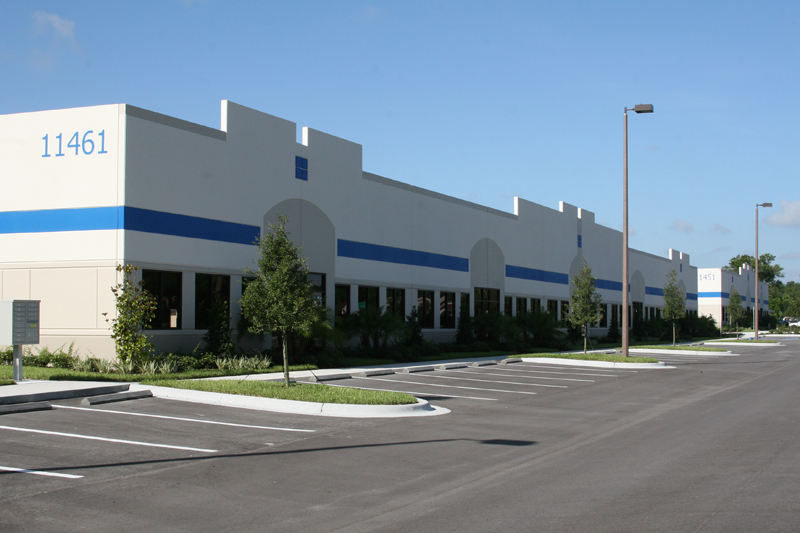 FirstPark @ Bridgewater is a multi-building commerce park located on SR 33 in Lakeland, Florida, just south of I-4. 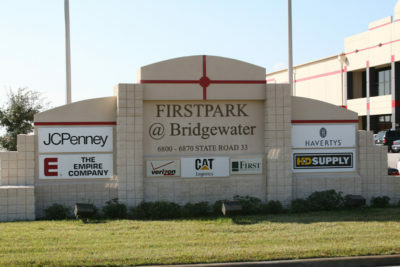 The park is to be developed in separate phases, (5) buildings in total. The Home Depot development, designed by Rick Z. Smith & Associates Architects, Inc., consists of 420,000 sf (1050′ long x 400′ deep) build to suit facility for HOME DEPOT. 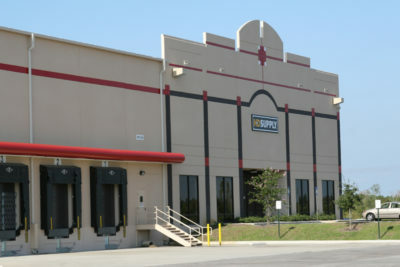 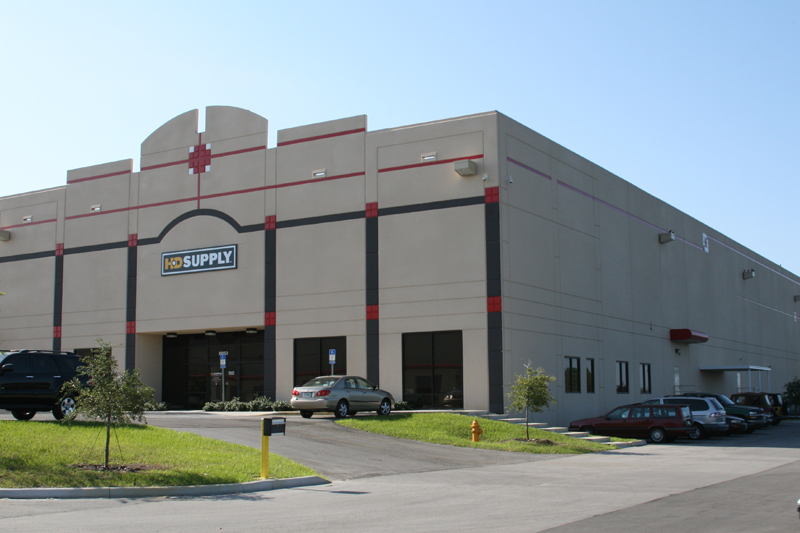 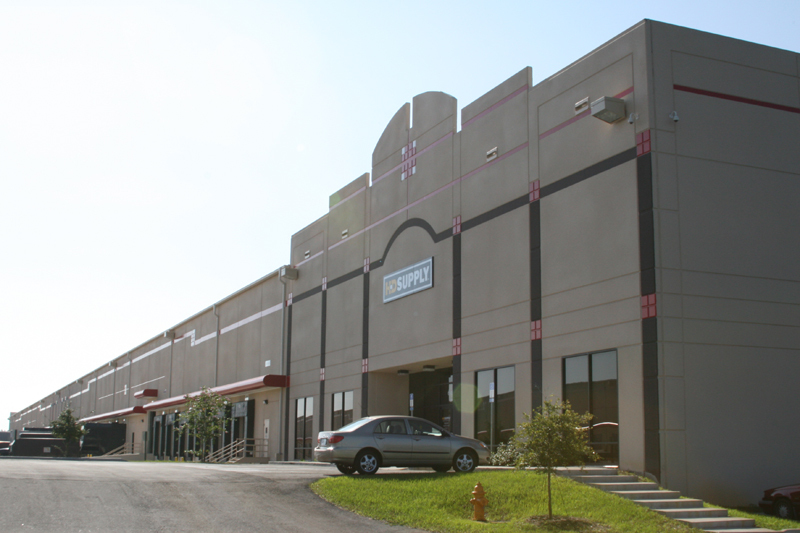 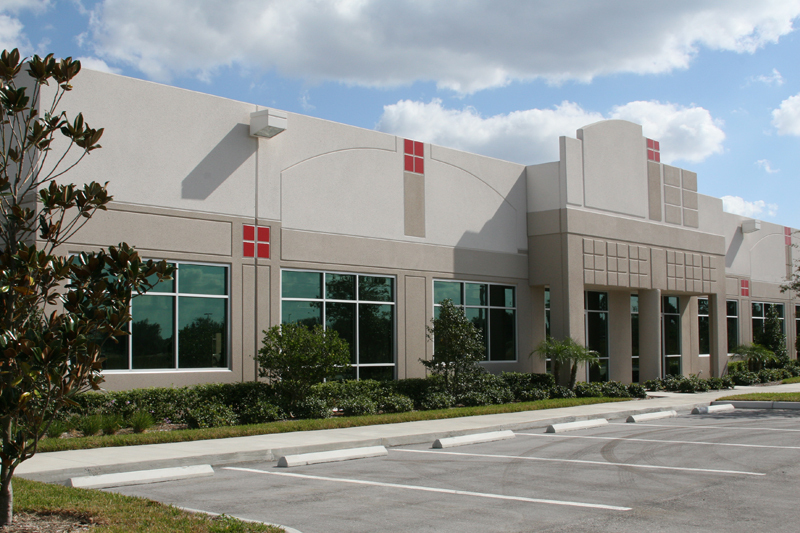 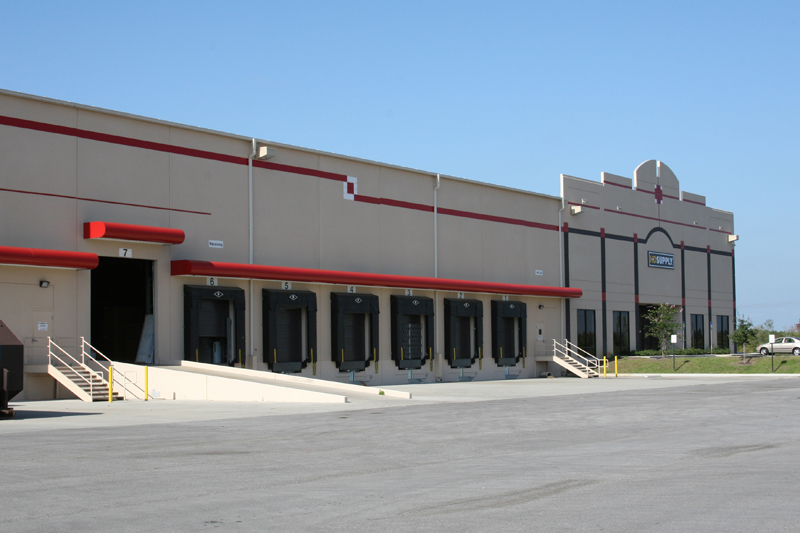 The facility consisted of both warehouse / distribution space and office support space. Part of the facility was designed on a mezzanine level. The construction is load bearing tilt wall utilizing Butler’s “delta joist” structural system. It is a double load, warehouse/distribution center, dock high facility. The tilt wall skin is designed with reveals and recesses to accent the design features of the buildings. 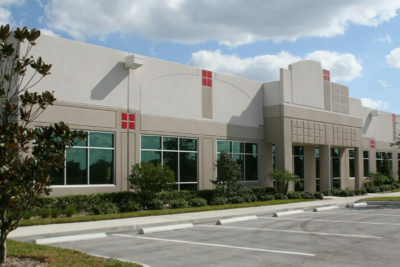 The entries are accented with a recessed, curtain wall system 28′ in height.